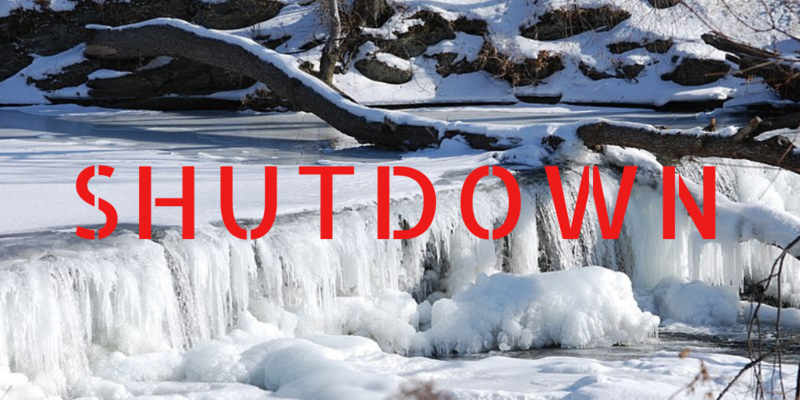 With negative impacts mounting, AFS urges the legislative and executive branches to work together to reach an agreement on fiscal year 2019 appropriations. 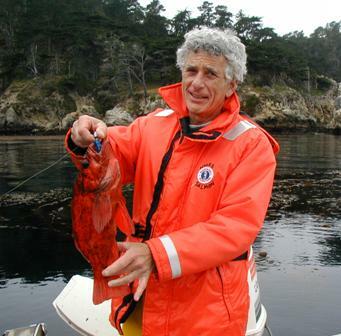 The Society is working alongside other scientific societies to urge decision-makers to reopen shuttered agencies, so that fisheries professionals can do their work. 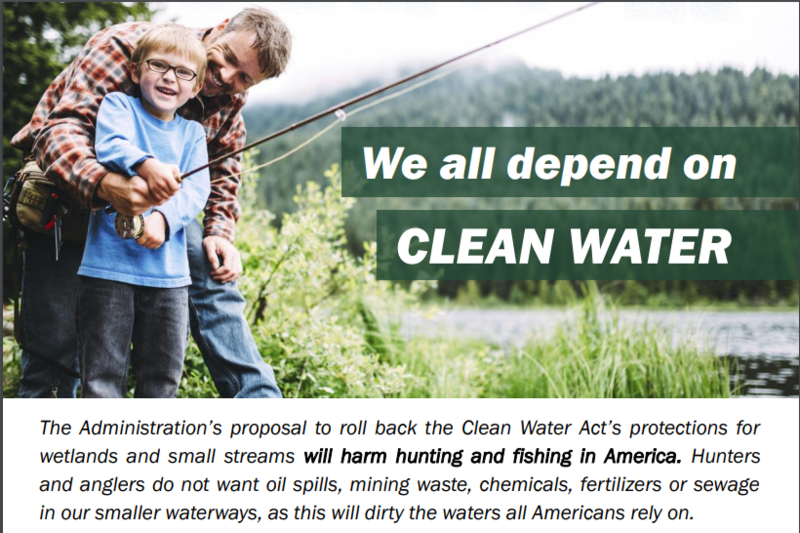 AFS and its partners combined efforts on a new fact sheet that brings Clean Water Act concerns to the attention of a number of key audiences, including lawmakers. We encourage you to share it with fellow members and peers so that we can preserve Waters of the U.S. Rule (WOTUS) protections! Bad news for the Colorado River Basin, according to new research in the North American Journal of Fisheries Management. Researchers say that invasive diploid Grass Carp are present and reproducing in these already heavily invaded waters, further impacting conservation of federally endangered native fishes. In Fisheries this month: more than 60 years of commercial fishery data from the Upper Mississippi River was synthesized to better understand how inland commercial fisheries function and to address concerns associated with the exploitation of aquatic resources in freshwater systems. The planning committee for the 2019 Annual Meeting would like to hear from you! 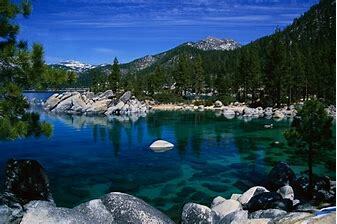 We are now accepting topic and speaker suggestions for Continuing Education (CE) courses for the Reno-Tahoe meeting. They are generally day-long sessions that focus on specific topics of interest to the fisheries audience, taking place the weekend before the meeting begins. Alerting all members! Please check your personal sign-in on the AFS website for new password guidelines. It will just take a minute, and will save you headaches later on. Please go here, where you can learn more about new compliance guidelines. The fellowship comprises a competitively based $10,000 award to a graduate student actively engaged in thesis research relevant to marine conservation. A focus on fisheries issues is not required. Due to the federal government shutdown, we have extended the 2019 symposia proposal and abstract submission deadlines for our Reno-Tahoe joint conference with The Wildlife Society. Go here to learn more. And please join our new Reno-Tahoe 2019 Facebook group, where you can collaborate with TWS colleagues on joint symposia ideas. 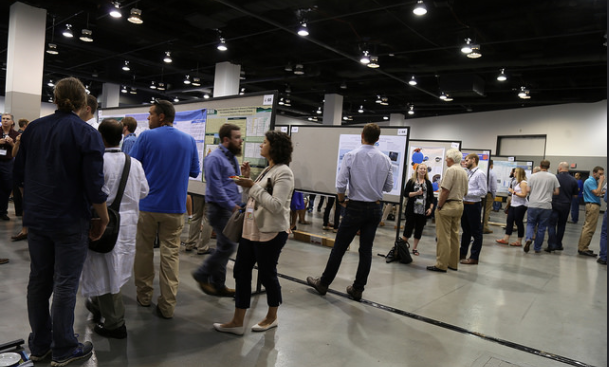 If you are planning to present at the 2019 AFS meeting in Reno-Tahoe and want to compete in the AFS Best Student Presentation Symposium (both oral and poster presentations) please go here for instructions for emailing your abstract to Trent Sutton. 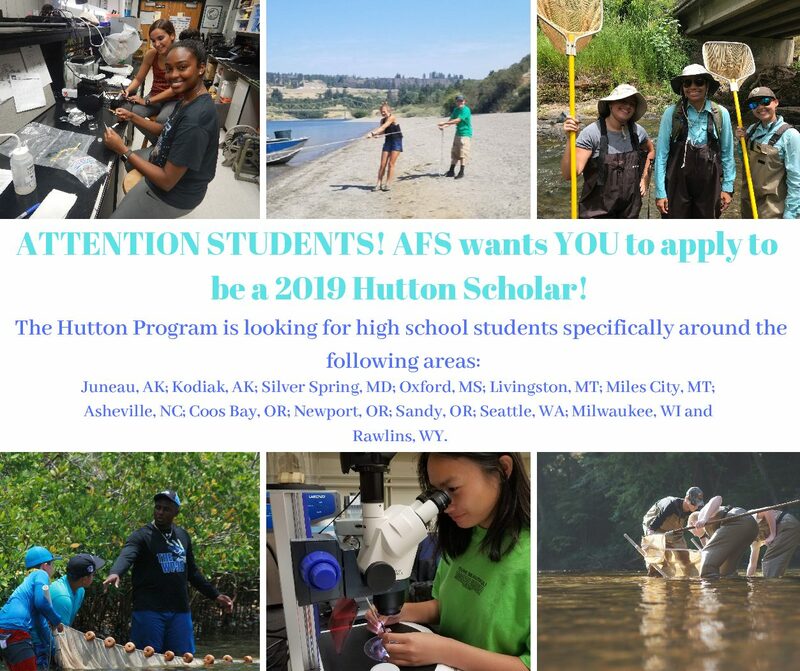 AFS is looking for students around the United States, Canada, and Mexico, as well as a few specified locations listed below, to apply to the 2019 Hutton Program! If you know of any potential Hutton Scholars in Alaska, Maryland, Mississippi, Montana, North Carolina, Oregon, Washington, Wisconsin, or Wyoming, please let us know. Both student and mentor applications are open until February 15. Like what you see? You can make a donation here: https://fisheries.org/donate. AFS is a 501(c) 3 nonprofit organization. 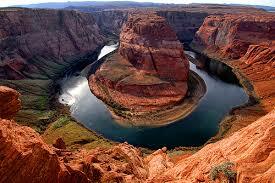 All contributions are tax deductible to the full extent permitted by law. For more information about donating to AFS, visit https://fisheries.org/donate.